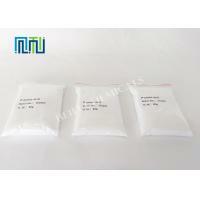 BeiLi is a professional manufacturer of pharmaceutical intermediates and fine chemical raw materials in China, we can provide worldwide customers with high quality 4-methoxybenzoic acid / p-Anisic acid . 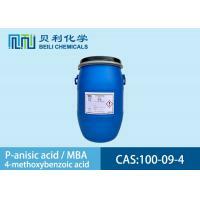 BeiLi Brand CAS No 100-09-4 p-Anisic Acid /4-Methoxybenzoic acid is using advanced technology developed by the company with reliable quality assurance, which makes it easy to obtain the target-p-Anisic Acid /4-Methoxybenzoic acid with a short route, high product yield, mild reaction conditions, recyclable materials such as raw materials and solvents, which greatly reduces production costs, reducing the emission of waste, less pollution, with good prospects for via applications. 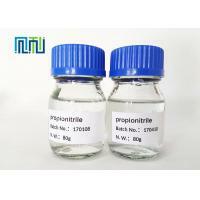 Solubility Soluble in alcohol, ether, chloroform, and ethyl acetate, slightly soluble in hot water, solubility in 20ºC water is 0.3g/L. 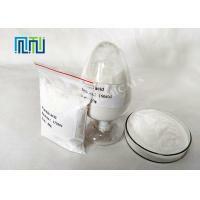 This product is white aci form crystalline or white powder crystalline. 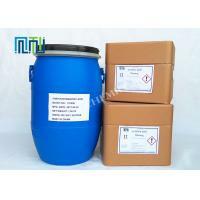 Its specific gravity is (4℃)1.385, melting point181-185℃, boiling point 275-280℃. It is dissolved in alcohol, chloroform, ether, acetic ether and slightly in hot water, but not dissolved in cold water. Its solubility in water is 0.04%. Usage: This poduct is used for preparation of aromatics, as well as for medicine and antiseptics; used as an intermediate in the preparation of more complex organic compounds. 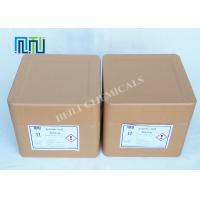 It is packed with hardboard drums within double PE linings. Its net weight for each drum is 25kg. 1kg with double plastic container inside/Aluminum foil bag outside. 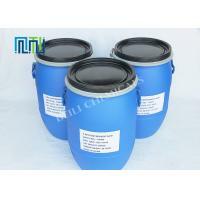 25kg with double plastic container inside/Fiber drum outside.Or it's at your option. 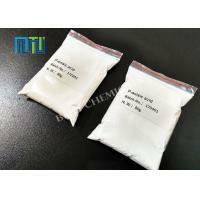 p-methoxybenzoic acid is a part of cresol class antiseptic compounds, it is also used as an insect repellent and ovicide. 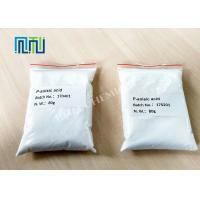 Anisole, anisic acid, and their derivatives are also widely used in chemical reaction as intermediates to obtain target materials such as perfumes. As alternative preservatives,4-methoxybenzoic acid has become increasingly significant as multi-functional raw material in the cosmetic. As Pharmaceutical intermediate,4-methoxybenzoic acid is used as a pharmaceutical intermediate, also used as an intermediate of Aniracetam and an inhibitor of tyrosinase. 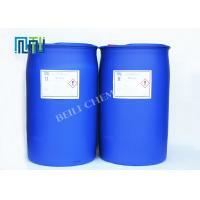 BeiLi is a leading manufacturer of chemicals in China. 1) We can provide costomers with "one-stop"packaging service,from research,development,production,export and so on. 2) Powerful R&D strength let our technology in a leading level,forever,in turn,to provide customers with better service . 3) We have ISO certificate which let the customers more satisfied and rest assured. 4) More than 20 years of export experience,we can provide customers with more professional service. More importantly , Headquartered in Lianyungang which is an international port city, one of China's top ten seaports. At the same time, the company has a branch in Shanghai.Shanghai, is one of the world's largest port, convenient for the customes provide logistics services. 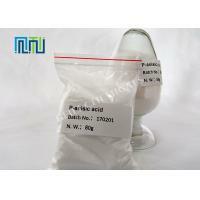 Founded in 1996, BeiLi is aprofessional manufacturer of pharmaceutical intermediates and fine chemical raw materials. For more than 20 years, we have been insisted on the faith of "human oriented, quality excellence, credit standing first, customer foremost" in conducting our business, which has led us to a successful continuable growing. BeiLi Chemicals (Zhangjiagang) Co., Ltd., located at Zong'er Road, Dongsha Chemical Zone of Nanfeng Town, in Zhangjiagang City of Jiangsu Province, is our main operational and manufacturing body, and we also have a research institute in the China-Singapore Suzhou Industrial Park. The company possesses complete sets of manufacturing equipments, inspection instruments, and strict QC methods. Having highly regard for environment protection, the company has established strict environment protection procedures following related government regulations, and also invested in a set of advanced waste treatment facility. Backed by a strong R&D team, extensive manufacturing skills, and the QA system built around ISO9001:2008, we have established strong business relationships with various customers from China, USA, Japan, Norway, India etc. Our strategy is to offer products, services that are high quality, low cost, and deliver the best customer experience with a high professional team. We trust in reciprocity and wish to work with anybody who also trust in this to contribute into the development of chemical industry.